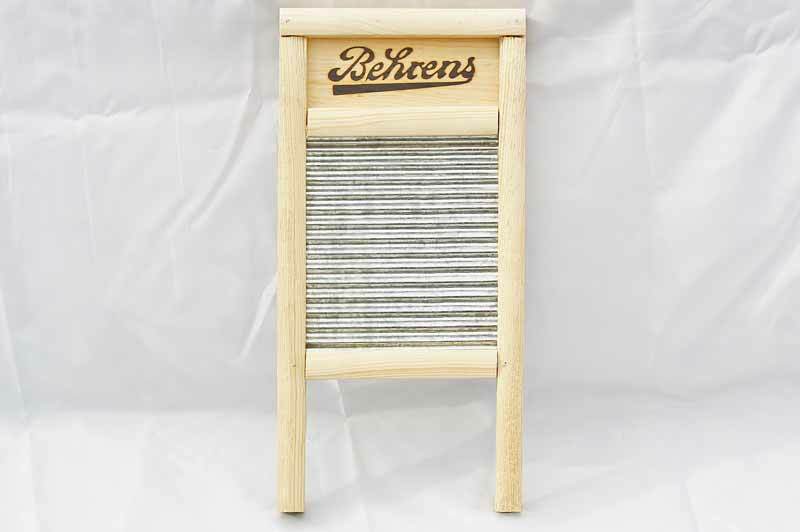 This small washboard is great for its traditional use of scrubbing clothing, and it makes a unique decorative piece! Use it to hand wash clothing items then hang it in the laundry room for country aesthetic. Washing boards also make musical instruments and fun arts/crafts projects. Note: this board is not sanded smooth, it may contain rough and uneven areas. Washing surface dimensions: 6 1/8" x 6 3/4"